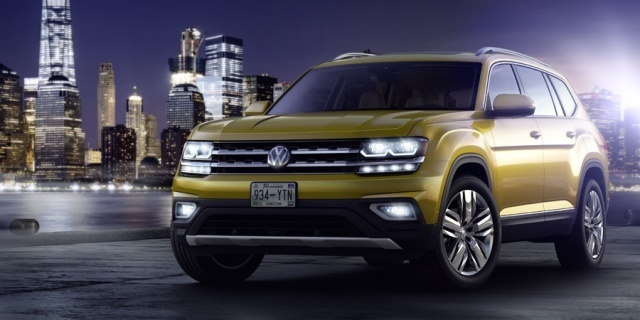 The Volkswagen Atlas comes powered by a choice of 4-cylinder turbo and V6 engines, the latter with optional AWD, and combines a comfortable ride with precise handling. Inside, the Atlas is spacious and offers seating for seven in three rows, as well as a large trunk. For 2018, the Volkswagen Atlas is all-new. Get the best price for the Volkswagen Atlas of your choice from a dealer in your area. Request a price quote now.